New SHOWOFF record out today. 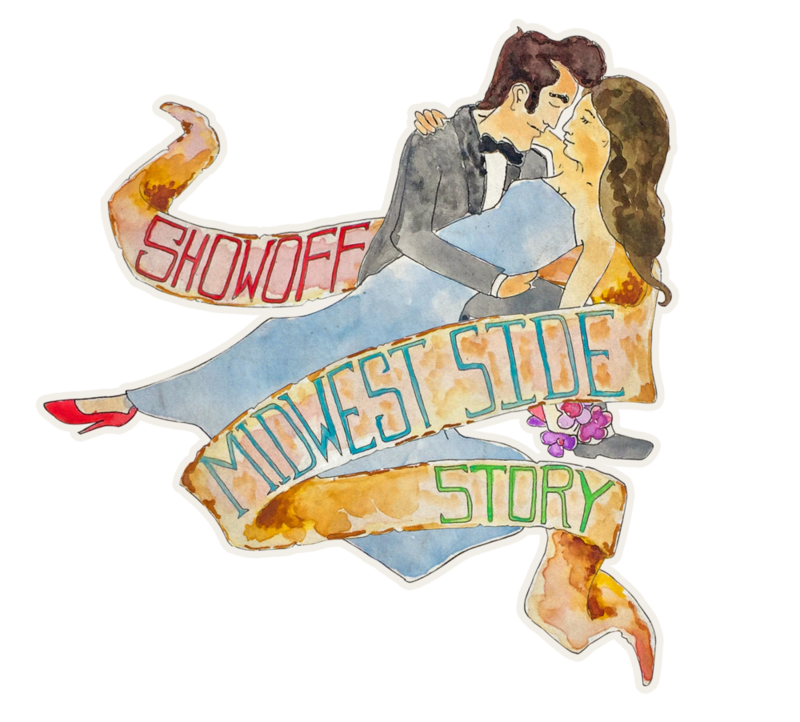 Pleased to announce that the new Showoff record, "Midwest Side Story" is out today. Spent a lotta fun days and nights working on this album. You can pick it up wherever online records are sold, or stream from Spotify below. Showoff is playing tomorrow, 9.23.17 at Brauerhouse in Lombard. Event information here.